The new revolutionary multisig XDC Wallet by XinFin is based on a futuristic hybrid blockchain network protocol and assures improved secured and more real-world usability for various enterprise use cases compared to other digital wallets around. 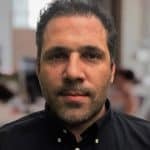 Next-generation blockchain platform XinFin.org has recently launched the FIRST ever blockchain-powered Multisig wallet that will cater to various applications in trade & financing. Titled “XDC Wallet”, the revolutionary wallet can be utilized by financial institutions, corporate and individuals alike to help in internal & cross-border real time settlement including financing, trade, business transactions, equity transaction settlement & remittances. The new futuristic wallet is developed upon XinFin’s flagship hybrid blockchain network protocol XDC and is armed with a host of beneficial features that promise great security, high throughput as well as lower transaction fees compared to other mediums of financial transaction. What separates the XDC wallet from other regular digital wallets today is its strong focus on higher level security & real-world usability. While most of the wallets are unable to prove their applicability in real world, the new advanced wallet by XinFin not only assures robust security compliance but also ensures smooth usability across varied industries. From tourism to aviation to banking to even solar power- XDC wallet caters to all kinds of industries. 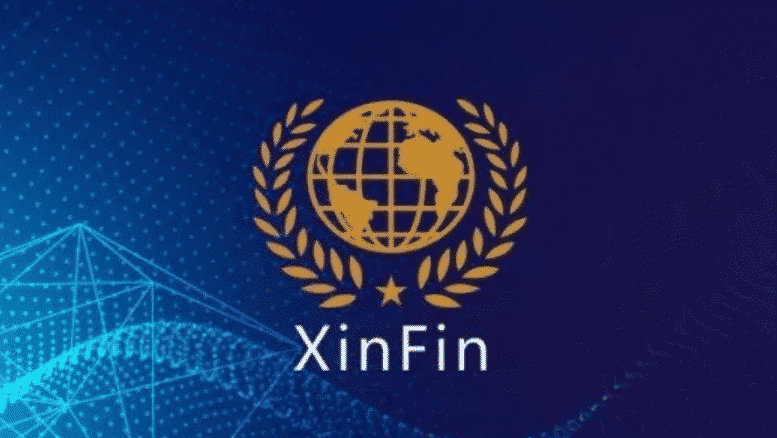 XinFin extends the facility to set up wallet on private blockchain with/without altering current running system to make the best of blockchain based use case. XDC wallet is especially engineered to address real-world requirements. It combines the use of fiat currency & exchange of token with local fiat and also other cryptocurrencies to facilitate cross-platform & cross token payments. Organizations and individuals holding the XDC wallet are able to make payments via XDCE token (XinFin’s token) for both online purchases & at brick and mortar stores. Moreover, the token-based transaction will even pamper the users with rewards and loyalty points. XDC wallet runs on powerful FIAT regulatory compliant XinFin network and ensures a completely compliant operation. It approves all merchant integrations with complete interoperability with distinct payment & settlement system according to set compliance standards. The XinFin wallet even supports other standard regulations like AML, KYC and so on. As a revolutionary multisignature wallet, the XDC wallet assures enhanced security, convenience provision to build access controls and also allows delegation of partial trust. XDC wallet is designed to be easily compatible with all major cryptocurrencies. In fact, the wallet also allows users to maintain a convenient FIAT currency balance. XDC wallet is an integrated payments & settlement platform and allows merchants to easily receive settlements in FIAT currencies to help them avoid liquidity issues. Thanks to multi-currency & FIAT compatibility, the XinFin wallet is a great help for parties involved in cross-border payments & settlements. The “multi-party” approval further facilitates transparency & security of funds. Thanks to its multisig property and easy compatibility with FIAT & multiple cryptocurrencies, the XinFin wallet serves as a convincing tool for banks, financial institutions and licensed enterprises. Interestingly, it’s a standalone complete banking tool which can conveniently interoperate with other banking tools. XinFin also has plans to finance a solar plant through its hybrid blockchain platform. For more, please visit https://www.xinfin.org.